We love performing for library audiences. Bring us to your favorite! Our show uses universal language that all audiences will enjoy, regardless of preferred language. Special pricing is available for libraries to make the show as accessible as possible. Email us at [email protected] with any inquiries. Book early for best availability! We offer steep discounts for multiple bookings. 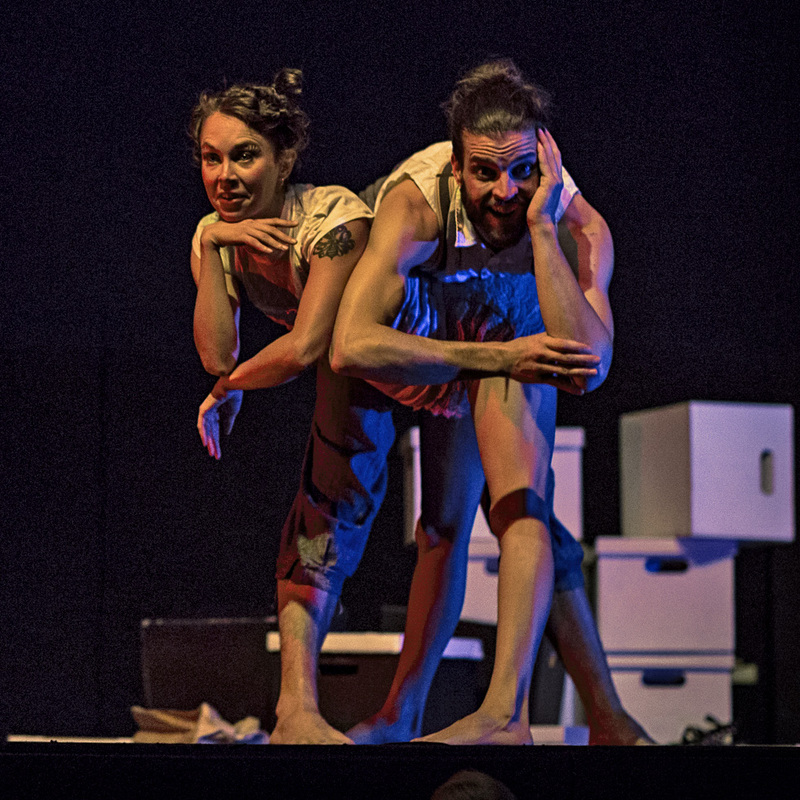 International Award-Winning Theatrical Circus duo, Figmentally, has the perfect ALL-LANGUAGES show for LIBRARIES and SCHOOLS! Audiences will be drawn into a magical world of reading and laughter. Join the adventure of a curious writer whose imagination overtakes her sense of what is possible. 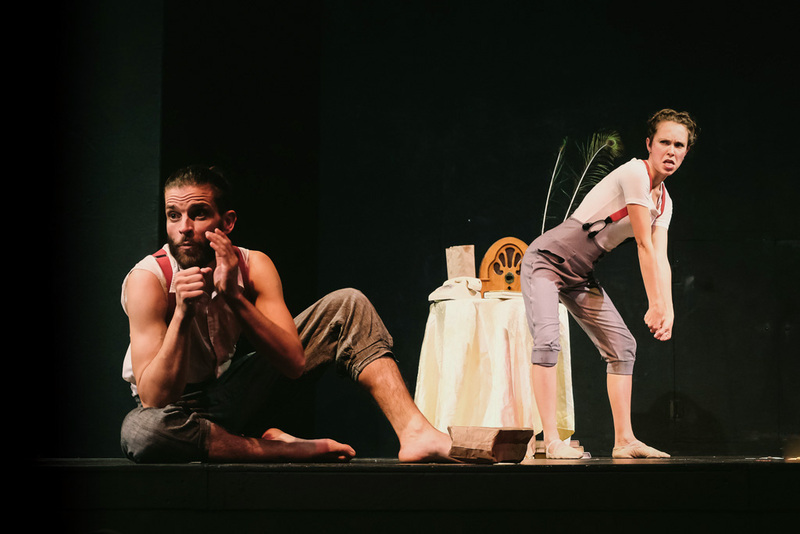 Figmentally is brought to life through hilarious COMEDY, unexpected PUPPETRY, MAGIC, artistic JUGGLING, acrobatic DANCE, and one quirky CHAIR. Since last year’s ACL Performer’s Showcase, Figmentally performed at 11 libraries, as well as an international circus comedy festival in CHINA with our famous “living chair act.” Our show is truly for all audiences (we even won a “BEST FOR ALL AUDIENCES” award in 2019), as it is lovingly crafted with very few spoken words, to reach the laughter in everyone—regardless of first language. One librarian remarked that in 12 years of library work, our show was one of her two favorites she has ever seen. This show features BOOKS, the reality of IMAGINATION, MAGIC, and playful PARTICIPATION that keeps the audience—including parents and librarians—rolling with laughter! Audience members and families have loved our show enough to follow us around to other libraries and performances!